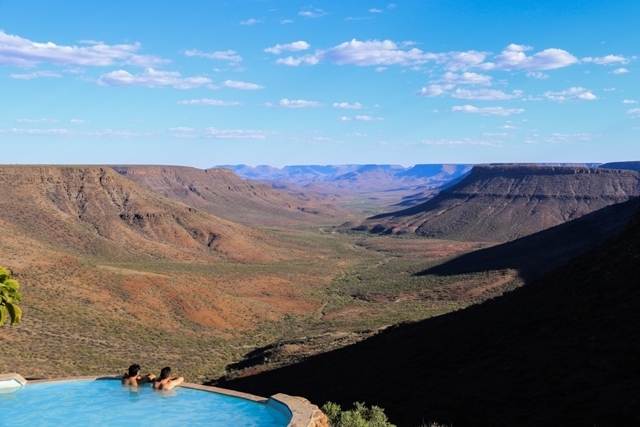 Namibia’s ever-changing landscapes exhaust pretty much all of the superlatives in the dictionary. So much so that often during our trip, our car full of travel writers could come up with nothing better than “Yoh!” followed by stunned silence. The great sea of burnt orange dunes in the Namib Desert, the rugged undulating beauty of the Kaokoveld, the striking desolation of the Skeleton Coast and the deep scar of the Fish River Canyon are among the many highlights, while you’ll have to look pretty hard to find any lowlights. 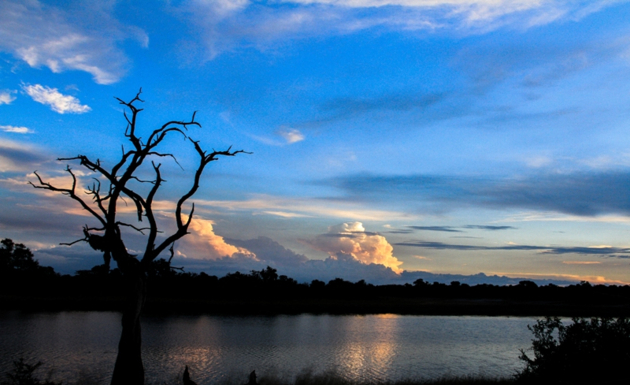 Namibia’s people are as interesting and diverse as its landscapes. Namibia is home to 13 different ethnic groups, a number of whom still uphold cultural traditions and practices that go back hundreds or even thousands of years and, in many cases, remain largely untouched by Western influence. The San of the Kalahari continue to pass on their intimate knowledge of the bush to visitors at various so-called “Living Museums” across the region. The semi-nomadic Himba are another group of particular interest to visitors, feted for their striking appearance and adornments. An astonishing array of iconic African wildlife manages to eke out an existence against the odds in Namibia’s arid ecosystems, including desert-adapted elephants, rhinos, lions, cheetah, Oryx and wild horses, all assisted by Namibia’s progressive community-based approach to conservation. 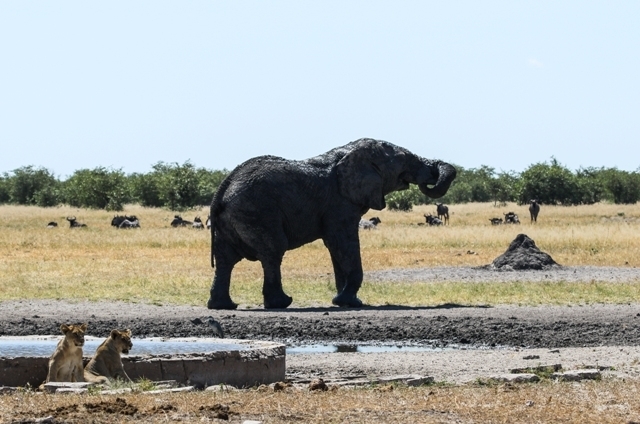 In the vast flagship Etosha National Park, you’ll find a veritable carnival of wildlife around the numerous waterholes, while the still under-explored parks and reserves of the verdant Zambezi region have seen wildlife populations soar in recent years. To give a sense of just how easy it is to get away from “the world” in Namibia, we might make a comparison with its former colonial ruler Germany. Namibia is twice the size of Germany, but while Germany has a total population in excess of 80 million, Namibia’s is just a shade over two million. 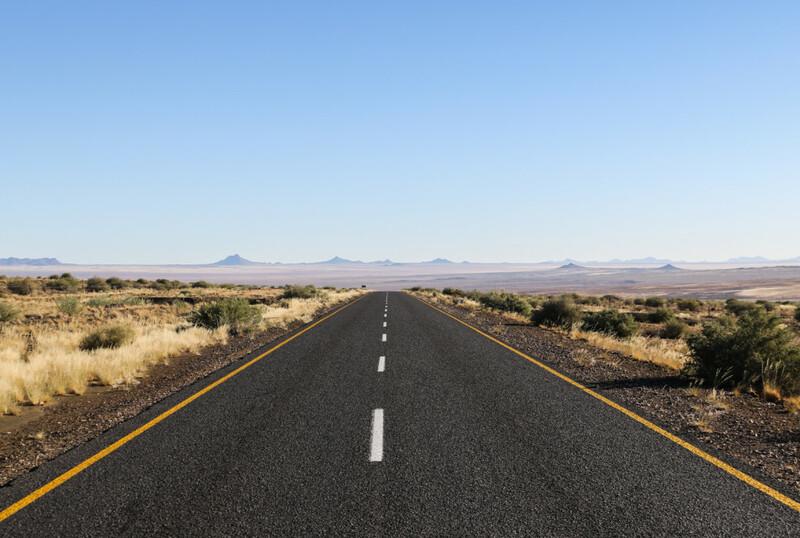 No surprise then that that there are any number of roads in Namibia where you can drive for hours without seeing another car, another human being or any sign of human existence beyond the tar (or gravel) beneath your tyres. When sleeping under the vast, starlit skies, the stillness can be truly overpowering. Namibia’s complex and incongruous heritage is perhaps best personified in the town of Lüderitz, which looks like a slice of old Bavaria town that was grafted onto the windswept shores of the Skeleton Coast, where it was hemmed in by great swathes of desert. 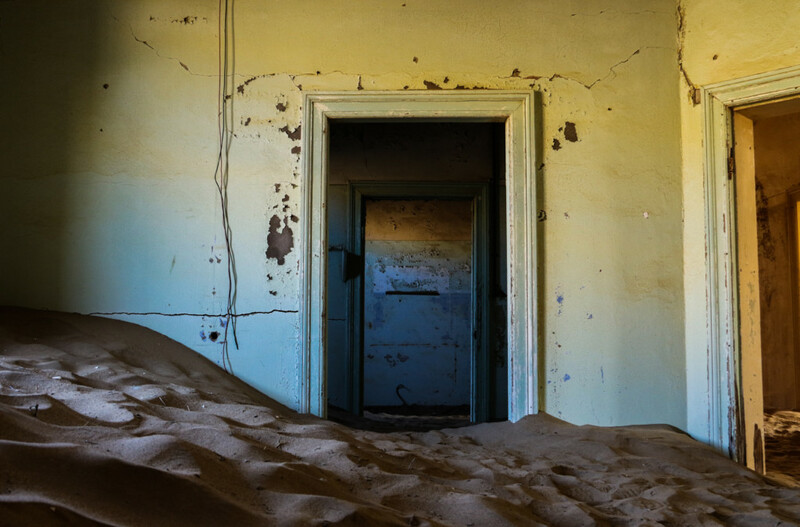 Just a few kilometres from Lüderitz, Kolmanskop was once a booming German diamond town (complete with obligatory skittles hall) that was abandoned more than 50 years ago and is now steadily being reclaimed by the desert. If colonial nostalgia isn’t your thing, there are fascinating San rock paintings dating back thousands of years at sites like Spitzkoppe and Phillip’s Cave. For those looking for adventure, you don’t have to look far in Namibia, whether you want to jump out of a plane above the Namib Desert, take a dugout canoe through crocodile and hippo-infested waters or test your 4×4 skills in some of the harshest environments in southern Africa. 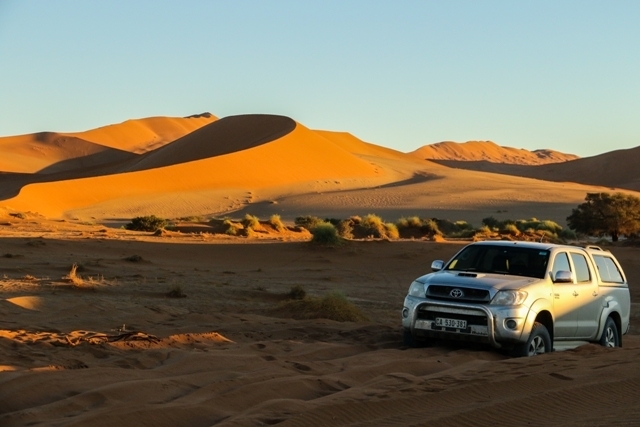 The area around Swakopmund has become a particularly popular hub for adrenaline activities, while the wild Kaokoveld region is a favourite for the 4×4 enthusiasts and for tracking free-roaming elephants and rhinos on foot. Whatever you choose to do, just remember that Namibia is not for the faint-hearted. With more than 40% of its land mass classified as protected areas, conservation is hugely important in Namibia – so much so that it’s enshrined in the constitution. With this in mind, the vast majority of the country’s tourist facilities, camps and lodges do their best to contribute in a positive, ethical and sustainable way to both the environment and the communities around them. 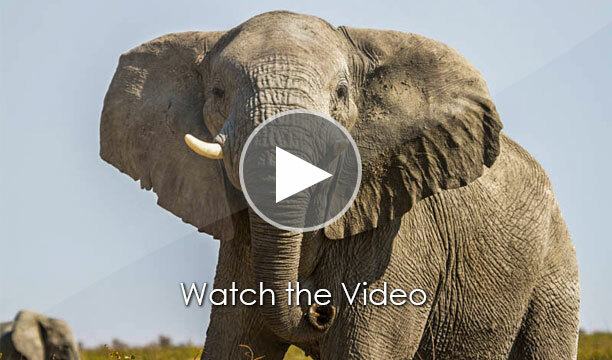 Namibia is regularly held up as a leading eco-tourism destination, and it always adds to the experience to know that your tourist dollars are going towards a good cause. 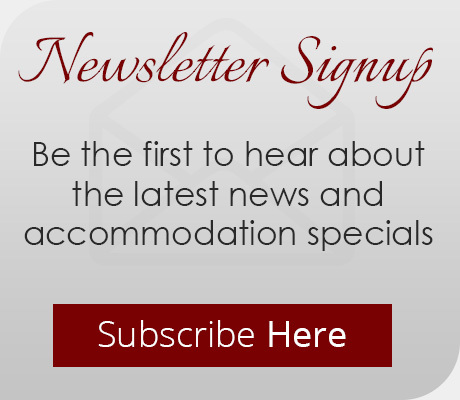 Nowhere is this more apparent than atGrootberg Lodge, the first eco lodge in Namibia to be entirely managed and run by the local community. A version of this article originally appeared on iAfrica.